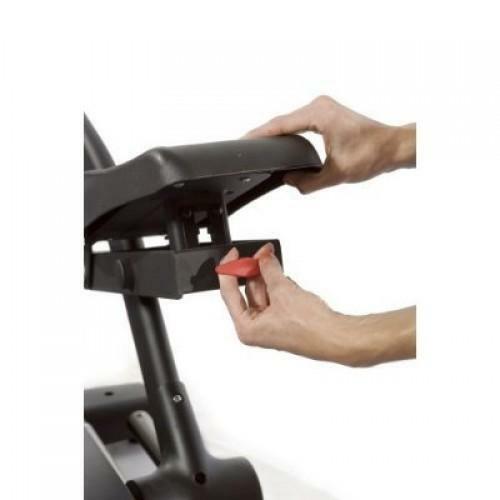 Fuel Fitness products offer the highest integrity in construction and components making them miles ahead of the competition in value and price. 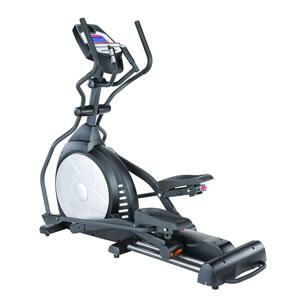 Whether it's improvement in cardio activity, weight loss or simply better health, these ellipticals will go the extra mile. Display window for time, distance, calories, speed /rpm, level, laps, heart rate / watts, ramp levels. Auto pilot, Contact heart rate sensors. 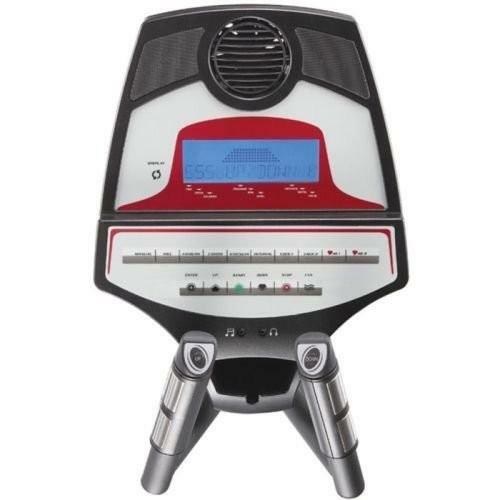 Mode/Set Option Large multiLED window + 10 x 24 red dotmatrix, heart rate percentage graph. Healthy Heart Auto pilot, Contact heart rate sensors. 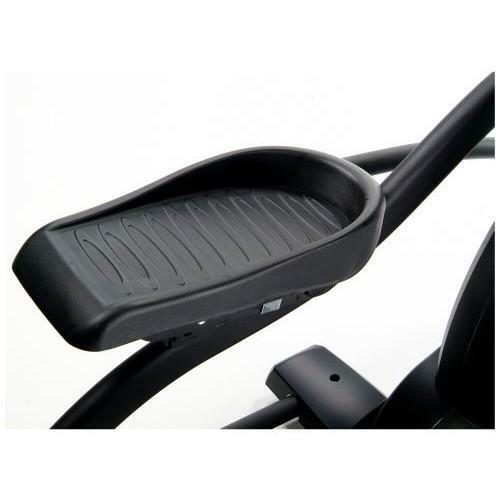 To Recieve updates and possible rewards for Fuel Fuel Ellipticals FLE250 please sign in. To Recieve updates and possible rewards for Cross Trainer/Elliptical please sign in.